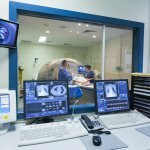 THE healthcare sector is witnessing sweeping changes in the way patient care is delivered and technological transformation within the industry has led to increased accurate diagnoses and better prognoses. And, according to a recent report, future technologies, primarily driven by advancements in artificial intelligence (AI) will further ease the workload of doctors, allowing them more time with their patients. Similarly, developments in the human genome sequencing technology are also expected to boost the industry’s transformations further. 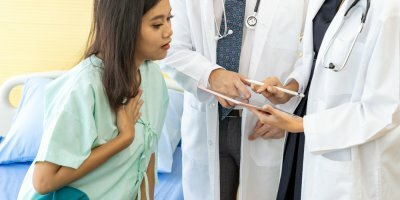 Contrary to the commonly held notion that AI and automation will make human professionals redundant in healthcare, the report indicated that emerging technologies would, in fact, enhance the healthcare workers, allowing them to provide even better and comprehensive patient care. Though the rate of adoption has been relatively slow – due to fear of errors – the industry will witness widespread use of smart speakers such as Siri and Alexa, moving forward, as the innovations are expected to have a significant impact on patient care. 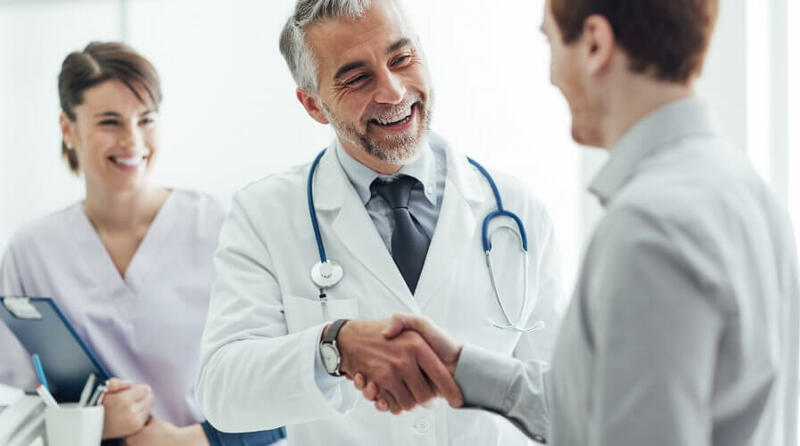 Voice-enabled solutions, the report noted, could serve as a valuable tool for doctors to dictate patients record, instead of spending precious time doing the manual paperwork, a move that could save an estimated 5.7 million hours of a physicians’ time. Similar tools could also be deployed to as “mental health triage bot” whereby an AI-powered chatbot could speak to mental health patients and perform a voice and text analysis to determine emotional distress. 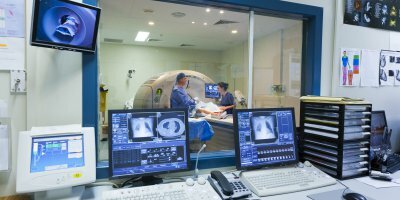 SHOULD HEALTHCARE COMPANIES MOVE TO THE CLOUD? Meanwhile, the virtual reality of VR technology could be implemented to alleviate the pain felt victims of physical trauma, as well as used as a treatment for anxiety, and stress. 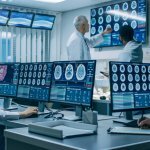 And, AI would also play a more prominent role in the hospitals of the future, the study indicated. The technology could be deployed for ranges of functions; from performing critical tasks such as interpreting various scan results for accurate diagnosis, to powering automation processes to take on repetitive tasks such as dispensing medications. But, much like any other transformative initiatives, the efforts to embrace technology in the healthcare space does not come without challenges. Firstly, the workers in the sector have to be digitally literate and technologically savvy to work alongside cutting edge future technology. And then, there is the question of ethics in collecting patient data that could be seen as intrusive and raises privacy concerns. 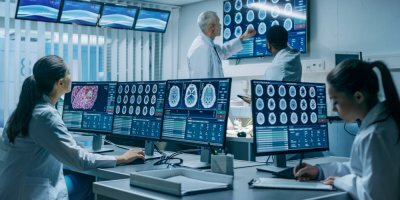 ARE WE MOVING TOWARDS AN AI-FIRST HEALTHCARE ECOSYSTEM? Therefore, as AI and other emerging technology promises enhanced patient care, the industry as a whole need to adapt to a transformative culture that prioritizes the patients. Further, the industry has to shift its approach to training its workers so that they can be prepared for and embrace the impending tech-driven revolution to deliver better patient care.